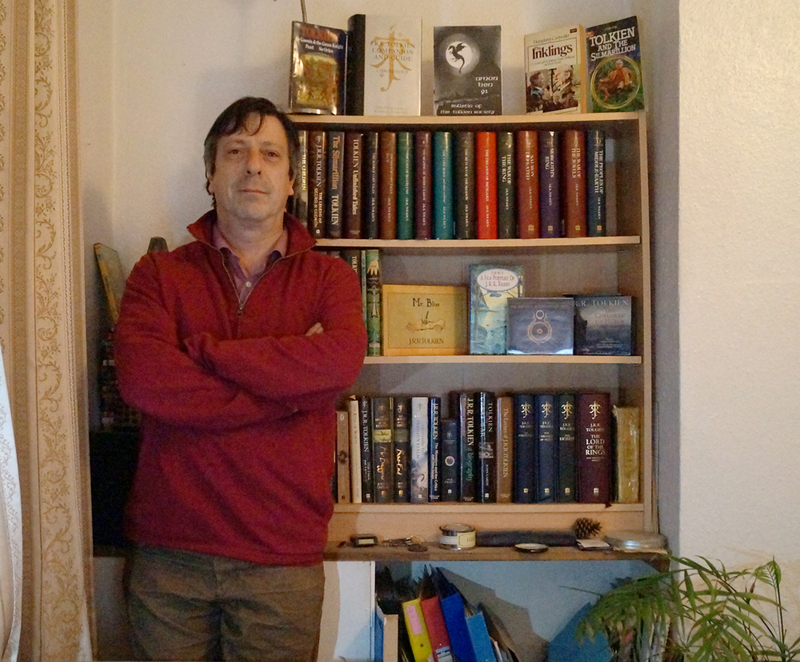 I am a writer and teacher of graphics and multimedia in London whose main interests are classical history, astronomy, evolution, and English Literature and Language. It is great to see that the films of The Lord of the Rings and The Hobbit are inspiring students to enquire into the realms of mythology and literature. I didn’t actually realise I was a collector until a few years ago, when I bought a deluxe edition of The Silmarillion as a treat. My collection crept up on me gradually, and even now I am not a huge collector. It began with the buying the first edition of The Silmarillion as a boy, then as each posthumous publication came out I bought it, and lo! some thirty years later I have a full collection of all posthumous first editions. 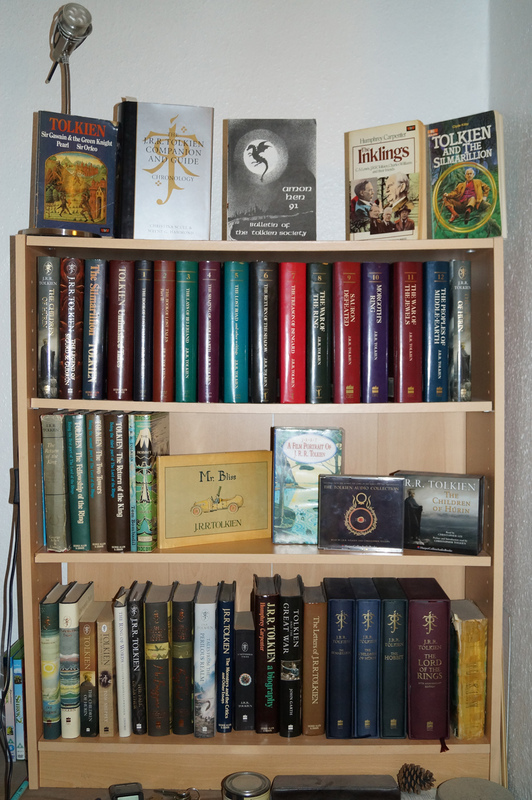 Posthumous first editions and deluxe editions related to Middle-earth and associated reference books on Tolkien. 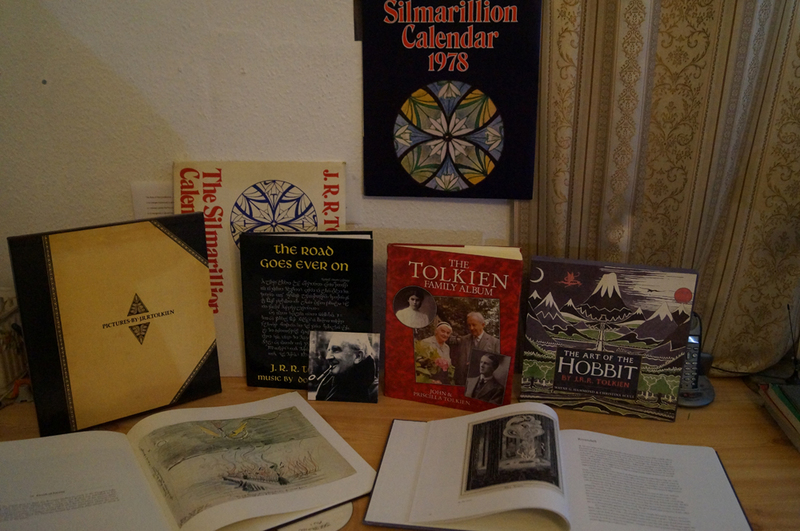 I also have an original The Silmarillion calendar and a selection of Tolkien art-cards that were published by Allen & Unwin in the seventies. 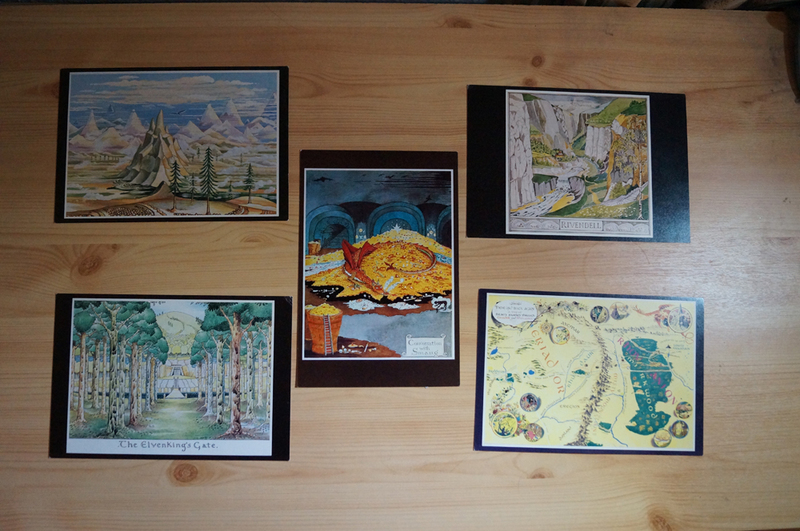 I have the Pauline Bayne’s poster map but alas I have lost my original The Silmarillion poster map. Probably round about fifty books - all posthumous first editions and a variety of paperbacks, and reference/biographical books. 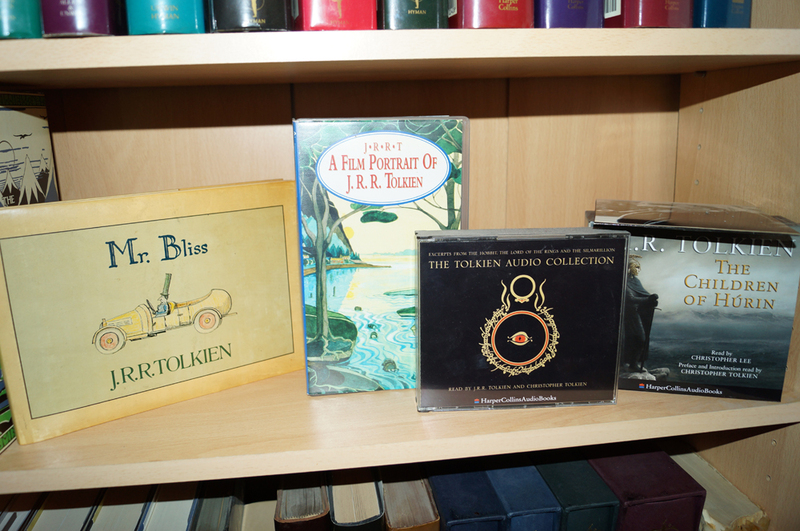 I also have an audio collection on CD of both JRRT and CRT reading from The Lord of the Rings and The Silmarillion, plus Donald Swann’s settings of the poems from The Lord of The Rings. 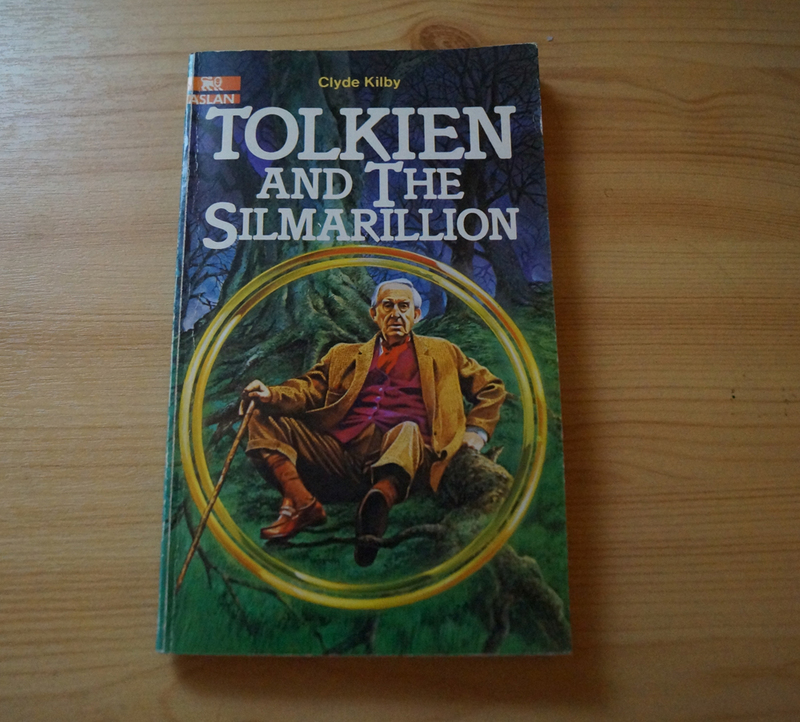 One book, Tolkien and the Silmarillion by Klyde Kilby, reminds me of the feverish time between the announcement of The Silmarillion and its publication when you would trawl anything for clues to the book’s contents. 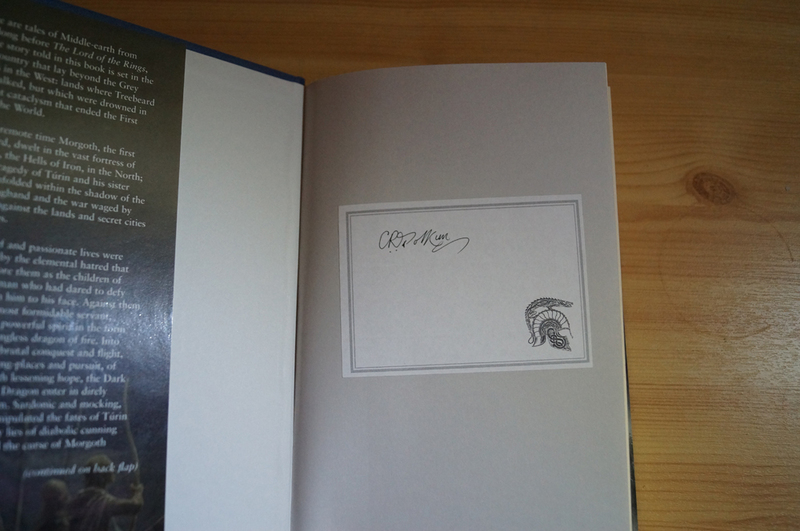 A first edition of The Children of Hurin autographed by Christopher Tolkien. I was hoping to go down to the central London official release but I was dragged into college to some unspeakably tedious meeting, thus missing the event. Then fast forward to the following Christmas when I was in Waterstones in central London when I saw a COH edition with a sticker on it, advertising it as special to Waterstones. I seized it and saw that it had the plate inside signed by Christopher Tolkien. I snapped it up. It is also autographed by Alan Lee, and an actor who was in the films, Bernard Hill. I have two: one is related to my work and is little more than an online cv, though it does show some of my work in Photoshop and fantasy landscapes in Bryce – www.superbaz.com. I also have a website dedicated to a novel I have published via the Kindle store: www.los.superbaz.com. It is a science fiction novel, called Lights Over Sheel, about recovered ufos, secret government agencies and a scientist on the run. It sounds a far cry from Tolkien yet the way he describes landscape—in fact almost making it a performer in the narrative—has had some influence on me. Part of it is set in North West Scotland – very Misty Mountainish. Collecting the books per se has no meaning, I am not an instinctive acquirer, though I am proud of the result, and the collection is like a rhythm in my life. I pick up one of the volumes of The History of Middle-earth, and I am transported back in time to the place I first read it, various flats and locations (and chairs!) in Newcastle, Manchester and London. 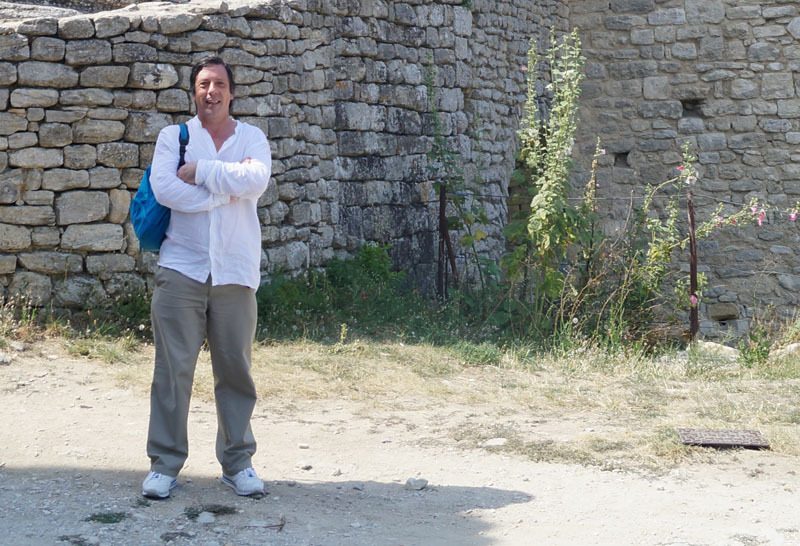 But having said that I am now waiting for the Bovadium Fragments….if it ever appears!